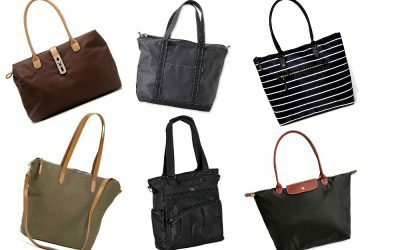 One of the most talked about bags on Travel Fashion Girl is the Longchamp Le Pliage. 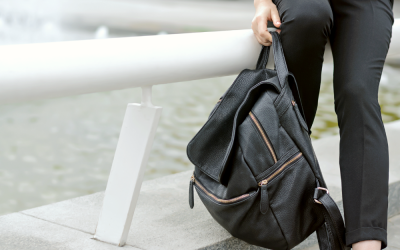 It’s a durable, stylish, and versatile bag that is perfect for travel. 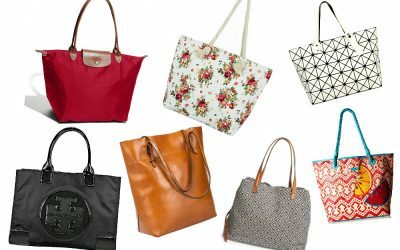 But if you’re a traveler on a budget, find out the best affordable alternatives to the Longchamp Le Pliage tote. 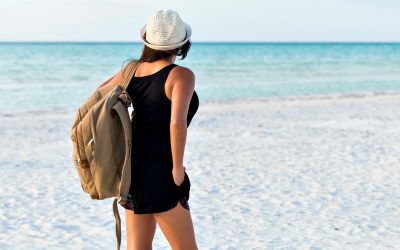 Travel Day Bag: Should I Use a Purse or Backpack to Sightsee? 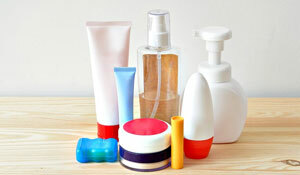 Packing your day bag can be as tricky as packing for carry-on only travel. 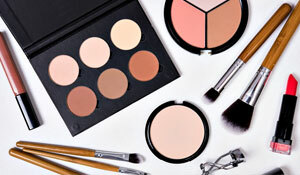 You want to keep things minimal and lightweight, but you don’t want to forget any essentials. 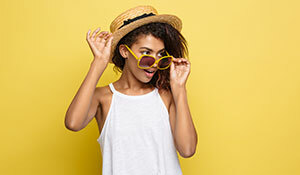 Before you rush out the door, make sure you know what to pack in your day bag for sightseeing and shopping days! Hitting the road and need to bring your laptop? A laptop bag is a must to avoid damage. 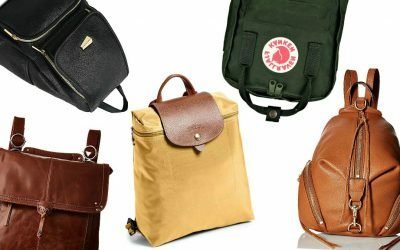 We’re sharing the best laptop bags that combine style and functionality. 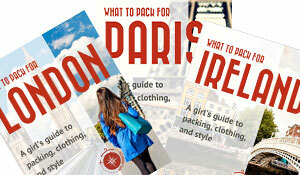 Keep reading and add one to your shopping list! 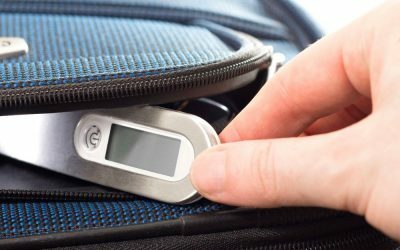 One of our favorite travel products is a digital luggage scale. 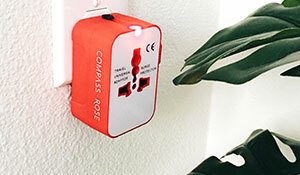 Find out why this pocket-sized travel accessory is a must-have for anyone who wants to pack and travel light! 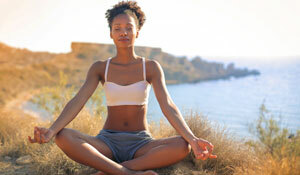 Packing is a necessary evil: it’s essential to any trip but can be challenging. 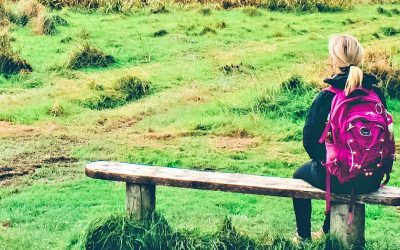 If you’re ready to travel lighter and easier, keep reading to discover the best ultralight backpacks and add one to your shopping list! 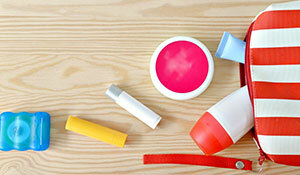 Traveling carry-on for your vacation? 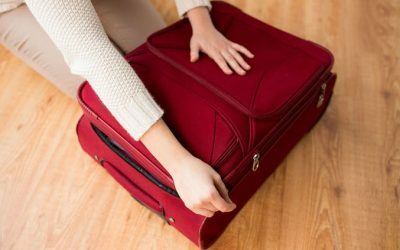 Save space and pack a travel-friendly bag! Here are 10 of the best beach bags and totes for a pool or sea side trip! 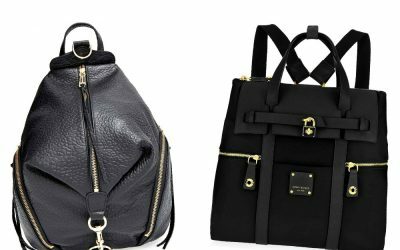 What’s Better for Travel: the Rebecca Minkoff Julian or Henri Bendel Jetsetter Backpack? 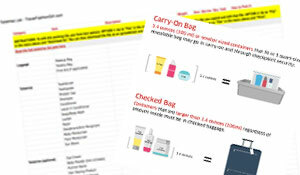 Choosing the perfect travel bag is no easy task. 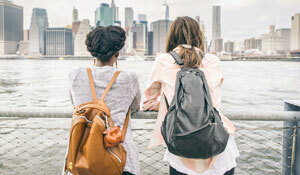 Find out how two of the most popular travel bags – the Rebecca Minkoff Julian backpack and Henri Bendel Jetsetter backpack – compare, based on our readers’ experiences. 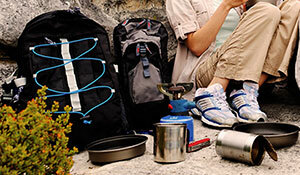 Osprey is our go-to brand for the best travel backpacks and luggage for long-term travel. 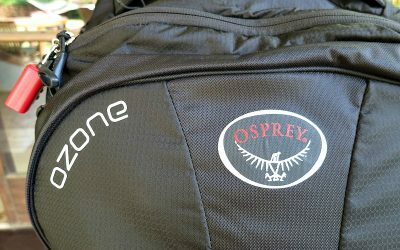 For a great backpack, read our Osprey Questa review! Travelers love Tumi and it seems like the Voyageur is one of the most popular styles. 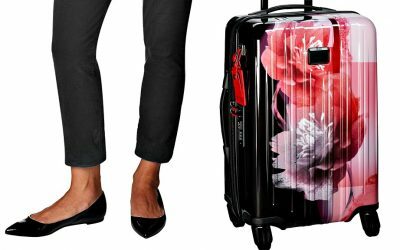 Find out more with our Tumi V3 International carry on review! 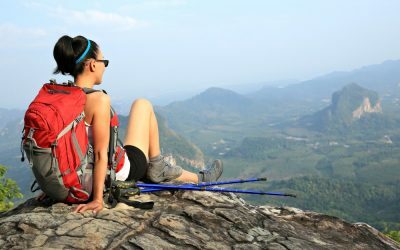 Osprey is one of the top brands for travel backpacks, and is well loved among female travelers. 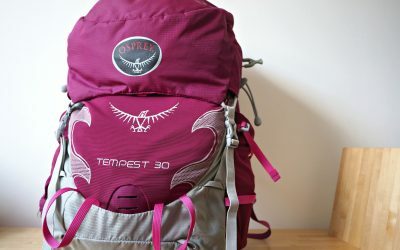 Read our review of the Osprey Tempest 30 L womens backpack! 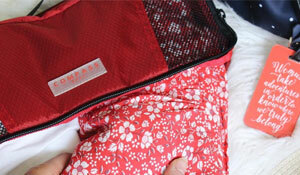 A backpack that is both packable AND anti theft is the ideal versatile bag for travelers. 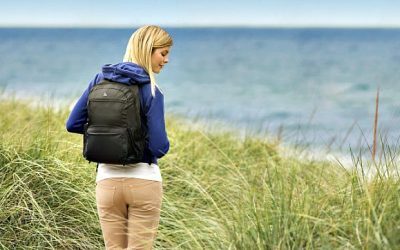 Read our review for the Active Travelon Packable Backpack! 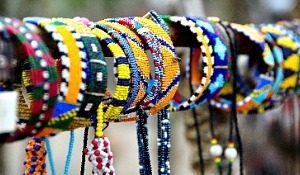 Not all trips require the same luggage. 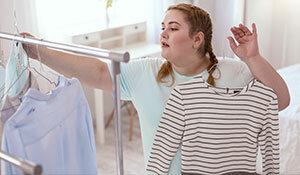 Discover the pros and cons of varying luggage types to determine the best option for your summer vacation! Traveling with a laptop?Keep it well protected with a bag that has a laptop sleeve and other functional features. 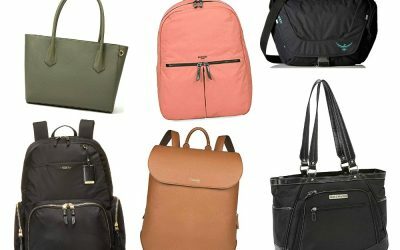 Here are the best business backpacks! 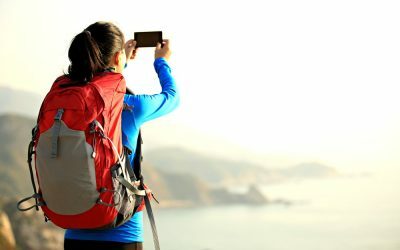 Want the best travel backpack? Read these top picks: Osprey, cute backpacks, business style.